Buying your spouse an anniversary ring from a jeweler is a great way to renew your commitment to one another. Whether you are celebrating your first or 50th anniversary, a ring can show your spouse how much they mean to you. Here is a quick guide to help you select the right ring for them. 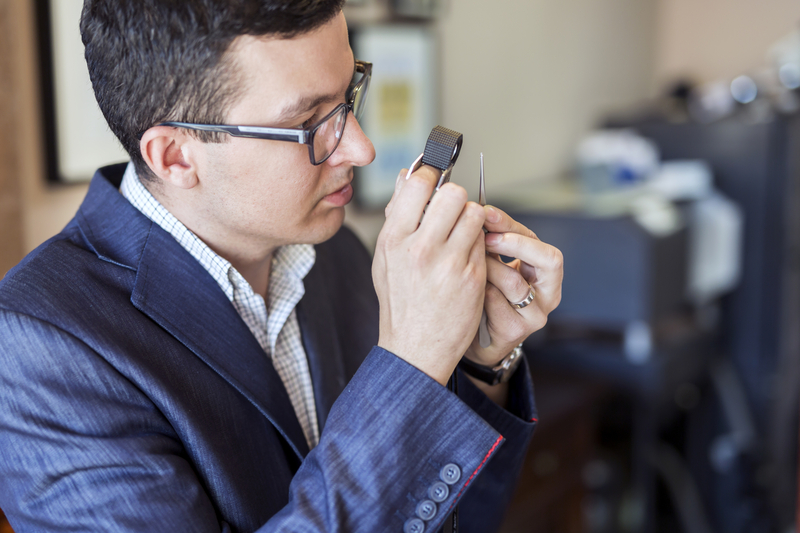 When shopping for an anniversary ring at a jeweler, pay attention to the quality of the diamonds. A diamond is judged on color, clarity, carat and cut. The color alludes to the tint of the stone, and stones with less yellow are often more desirable. Clarity refers to the visible flaws on the stone, either internal or external. The cut is based on how well it reflects light throughout its facets. The carat refers to the weight or size of the stone. Anniversary rings are available in many styles at a jeweler. The style you choose will depend on your spouse’s individual preferences. For example, if they have a more conservative style, they may prefer a classic, simpler ring. If they prefer a more bold style, a modern ring may be the way to go. Platinum is a popular choice for anniversary bands because it’s a beautiful, durable metal. White and yellow gold are also strong and a less expensive option than platinum, but some trendier colors such as rose gold may also be an option for a fashion-forward spouse. Channel settings are popular for anniversary bands because they enclose multiple diamonds within the band. If you’re looking for an anniversary ring, stop by Clayton Jeweler in Saint Louis, MO. The jeweler carries a wide selection of wedding bands, engagement rings, and anniversary rings and has built a strong reputation in the community for their dedication to creating lasting relationships with their customers. They also offer quality jewelry repair services. Whether you need a simple polishing or shank replacements, they are happy to help. For more information about their products, call (314) 726-2220 or visit their website.